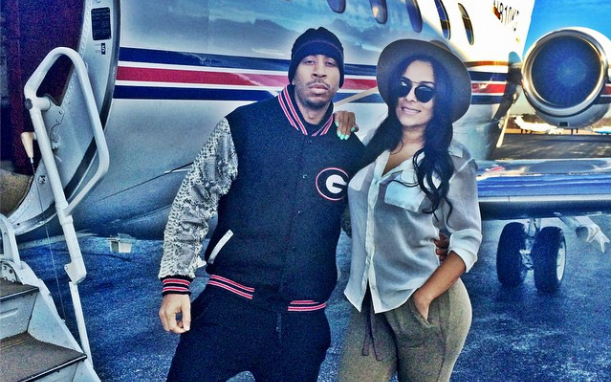 Ludacris, whose real name is Christopher Bridges, popped the question to his girlfriend Eudoxie Mbouguiengue and she said yes! The rapper has not given us any big hits lately but it’s great to know that he’s engaged. We wish all the best for years to come my friend. He made his engagement public on his instagram account Friday 26th, December. From the pictures posted you can see that both are showing emotions of surpirze, happiness and joy. They were in his private jet flying high in the sky when the question was asked, “Will You Marry Me?” We she said “Hell Yes” the Ludaceris way!